Step back in time to a lost land ruled by the mighty and fearsome T-Rex with the T-Rex slot machine from RealTime Gaming. 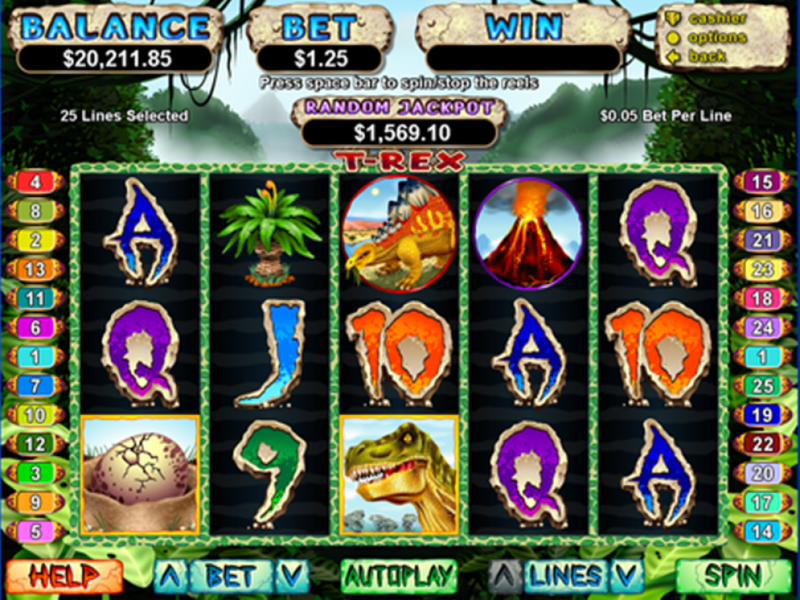 This 5-reel, 25 adjustable payline slot is a close proximity to the well-known Jurassic Park slot but is inherently simpler and in many respects easier to play. The T-Rex slot will take you on a prehistoric journey to a land of erupting volcanoes, giant reptiles and alien looking plant life that features a progressive jackpot, wild symbols, scatter symbols, prize multipliers and a host of free spins. As is obvious from the name of the game, the Tyrannosaurs Rex is the true star of the T-Rex slot. Symbols include a dinosaur egg on the verge of hatching, the Stegosaurs, Triceratops, Ankylosaurs, massive prehistoric ferns, erupting volcanoes and a set of typical symbols including the nine, ten, jack, queen, king and ace rendered so as to resemble some sort of prehistoric stone calligraphy in orange, violet, blues, reds and greens. As a 5-reel 25 variable payline slot, T-Rex offers up a nice selection of features including the wild T-Rex, who comes to life on reel 3 during normal play and can substitute for all other symbols with the exception of scattered dinosaur eggs. When T-Rex substitutes form a winning combination, your prize is doubled. 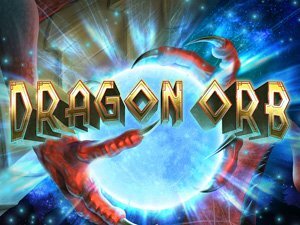 Dinosaur eggs form the scatter symbols, with two equaling a win, and three, four or five triggering the pick an egg feature, in which you select an egg to get up to 10 free spins. If the T-Rex appears on reel three during feature play, he will devour all the other dinosaurs on the screen and replace them with T-Rex symbols before wins are awarded. You can retrigger the feature and all free games are played on the lines of the winning bet. All symbols pay left to right with the exception of scattered eggs, which pay any. 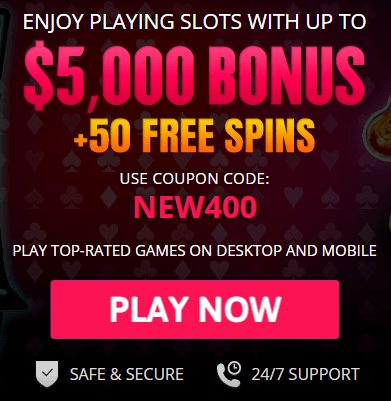 Here at USA Online Casino we take great pains to present you with only the best top-of-the-line online casinos available. If you’re looking to take a trip back to prehistoric times and play a bit of T-Rex, have a browse through our best recommended casinos to play the T-Rex slot machine online for real money today. Once you’ve registered at your casino of choice and made your deposit, simply open the T-Rex slot machine. To set the amount of your bet, use the up and down arrow beside the bet button on the left-hand side at the bottom. The autoplay feature will all you to set how many games you want to play automatically, so you can just sit back and enjoy the fun. The T-Rex online slot machine offers you a choice of 25-adjustable paylines that pay out left to right with the exception of scatter dinosaur eggs, which pay any. Simply use the up and down arrows beside the lines button to set how many paylines you want to play. Remember, slots experts always recommend you bet max, as this increases your payout for big wins. Once you’ve set your bet amount and the number of paylines you wish to play, simply click spin and watch your winnings roll in as T-Rex roars and dinosaur eggs hatch. The T-Rex symbol works as the substitute/wild and only appears on reel three in normal play. Once a feature is triggered, however, the T-Rex can appear anywhere and devour other dinosaurs during the feature round. 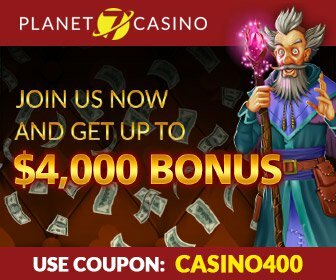 The dinosaur egg is the scatter symbol and two pay out a win, three trigger a feature and four or five trigger the select and egg feature offering up to 10 free games per egg. T-Rex is a progressive jackpot slot, which is random and can be won at the conclusion of any game. 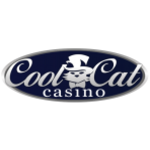 Progressive jackpot wins are added to all other wins with the random jackpot contribution being no more than 1.5% of the total return to player. Does T-Rex have a jackpot? Indeed, it does, T-Rex is a progressive jackpot slot, meaning that a contribution to the total jackpot is made for each spin a player makes, no matter how many people are playing the game at one time. Can I play T-Rex for real money? Most certainly. 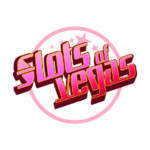 All of the slots we review here at USA Online casino can be played for both real money and for free for fun and practice. What’s the best way to win playing T-Rex? 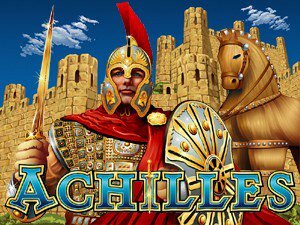 Casino games experts and slots enthusiasts always make one consistent recommendation if you are looking for big wins on today’s online slots games, always bet max. 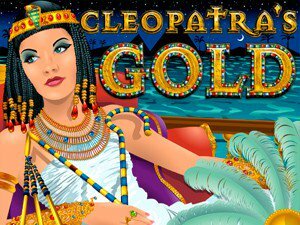 Most slots today will only pay out really big wins and major jackpots if you have bet max, so doing so is the best way to increase your overall winnings when playing real money slots games online. Perhaps the closest related slot game you’ll find to T-Rex is the rather well-known Jurassic Park slots game. Based on the famous feature film series of the same name, the Jurassic Park slot offers up a wealth of similar features, bonus rounds with free spins and prize multipliers.